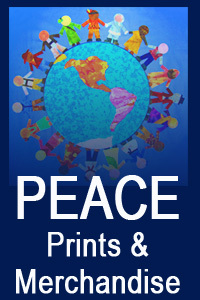 Making Music For Hispanic Heritage Month Plus the Big HHM Give-Away! 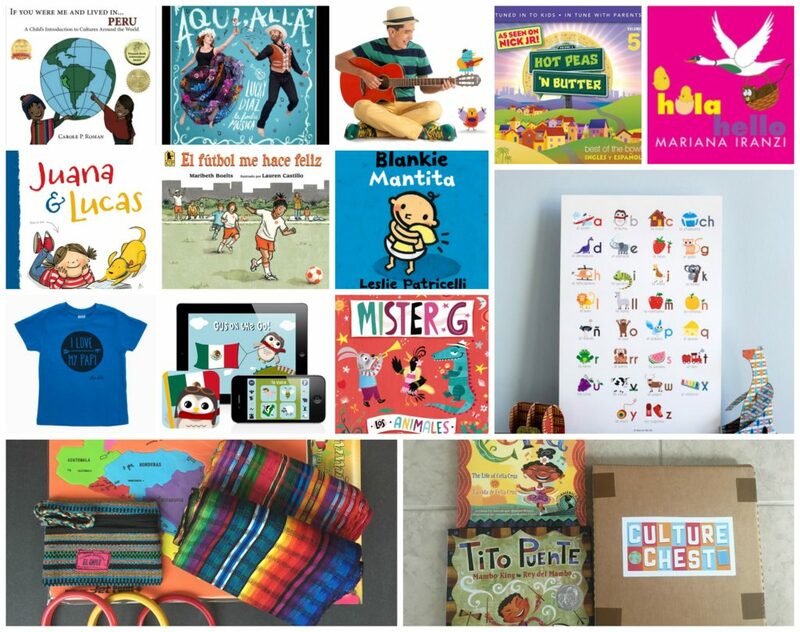 Hispanic Heritage Month – September 15th to October 15th every year – is a great time to explore the many diverse and beautiful cultures with Hispanic roots. 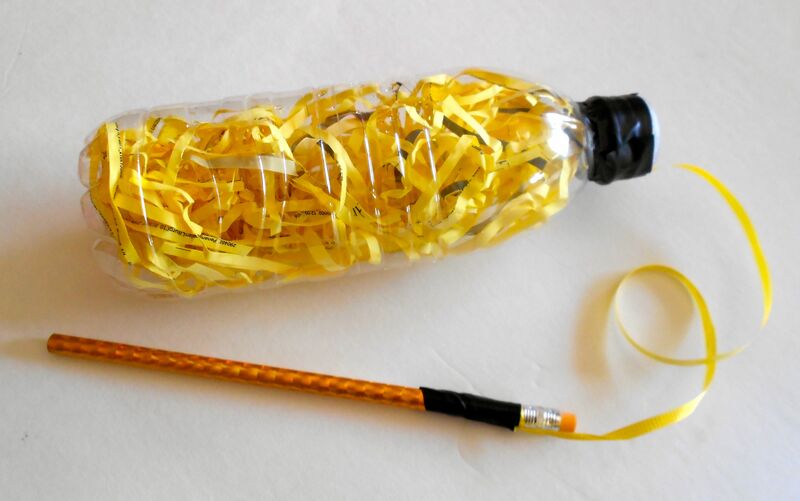 Making and playing simple musical instruments from these cultures is a great way to discover more about countries like Mexico, Chile, Cuba, Spain, Argentina, Peru, Puerto Rico, Honduras or Ecuador. 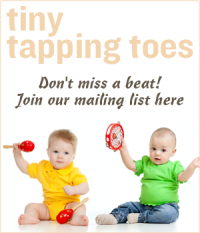 And it’s a great way to enjoy time with your children, by learning simple songs or playing music together. 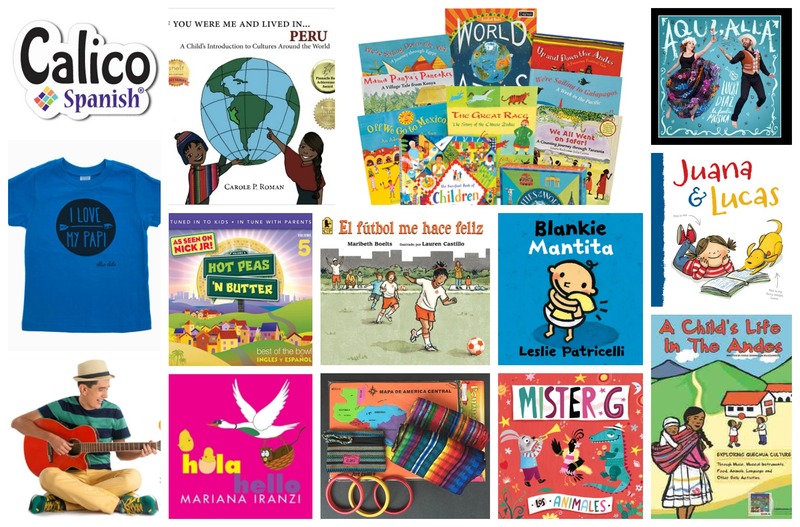 Over the last decade, we’ve assembled our favorite musical crafts that delight young kids, so feel free to use these a starting point for giving your little global citizens the whirlwind tour of Latino music and culture. Here are some of our reader’s favorite, plus links below to freebie coloring and instrument information pages available through the TeachersPayTeachers site. 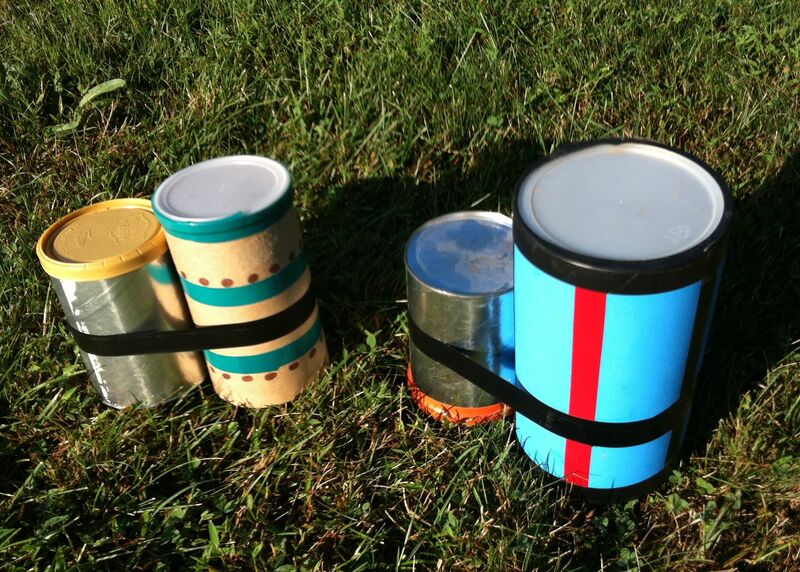 Bongo drums are a wonderfully simple drum to make and play. With Afro-Cuban roots, they consist of two small hand drums with differing sounds, so tapping back and forth creates many marvelous rhythmic possibilities. 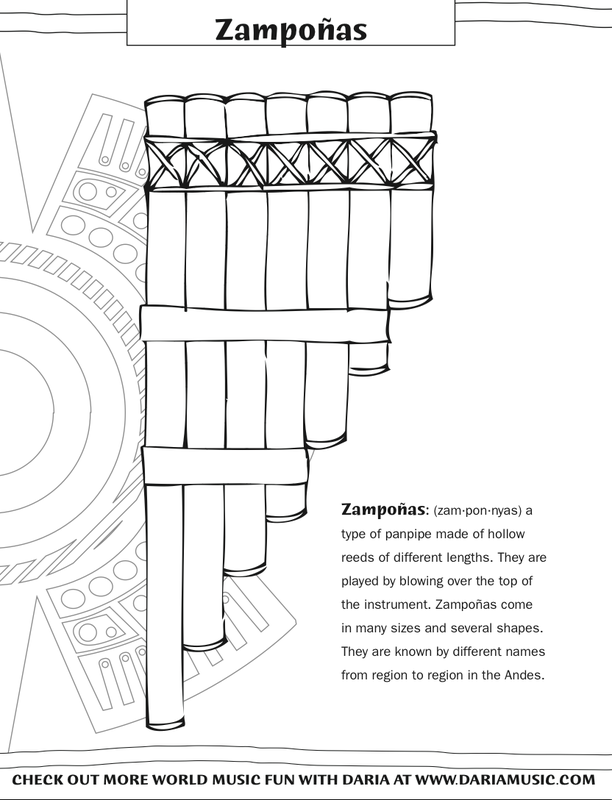 Make two sets for parent and child and try your hand at becoming a skilled “bongocero”. Got buttons? 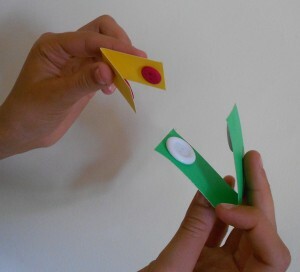 This simple craft creates a convincing castanet that almost anyone can play between their thumb and first finger. 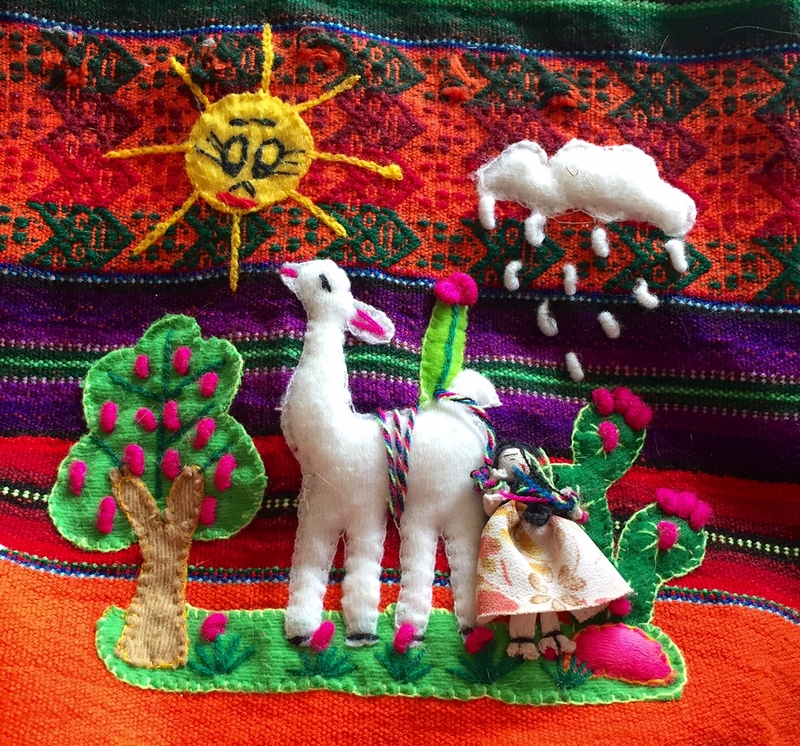 Supplies needed for this craft are matched sets of buttons, glue and some sturdy paper, like a manila folder or colorful poster board. 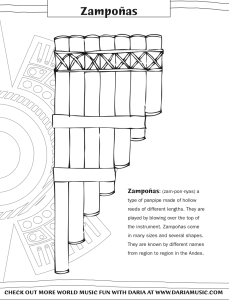 Panpipes can be heard throughout South American folk music. Their unique breathy sound comes from blowing over the top of open reeds that are cut to various lengths. You can make your own version from wide straws and decorate them like real zamponãs. 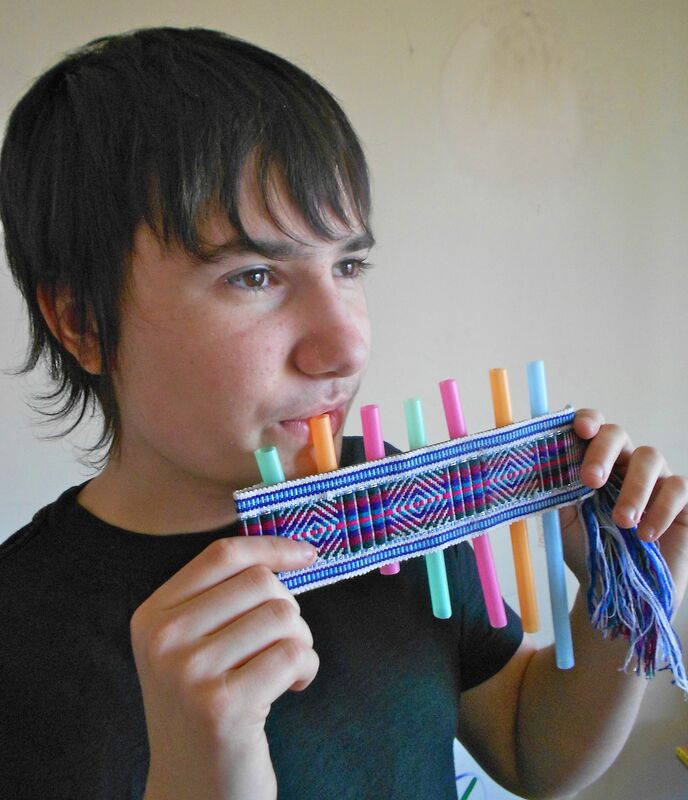 With a bit of practice, you’ll get the hang of blowing over the edges of the straws (as opposed to into them) and be creating simple tunes that you recognize or even melodies from the Andes! You’ll recognize the sound of a guiro right away, and if you don’t – you can hear one here: http://www.dariamusic.com/guiro.php. This project is so easy to make and play, then scrape away at rhythms all day long. 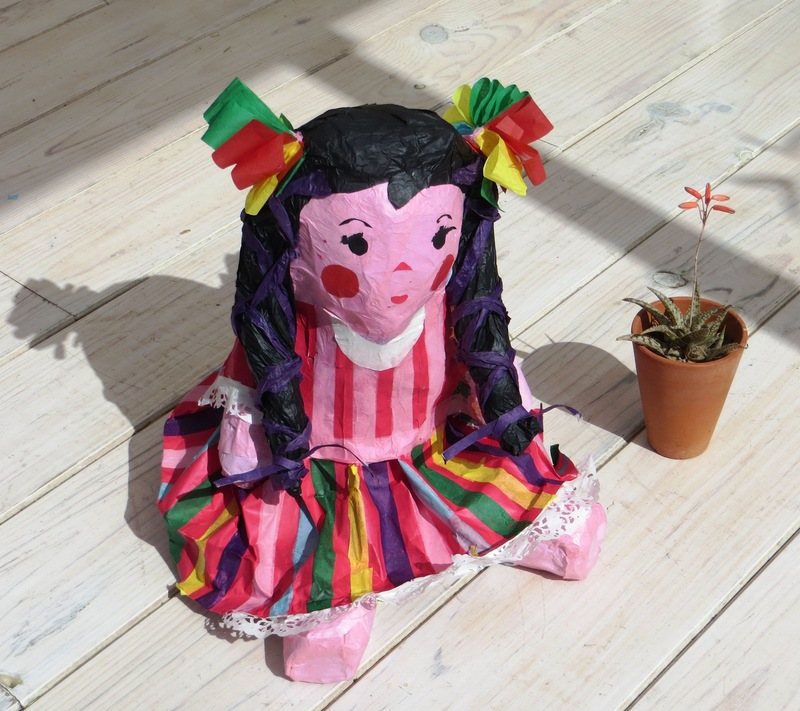 Use your new guiro to play along with music from Puerto Rico, Cuba or Mexico. 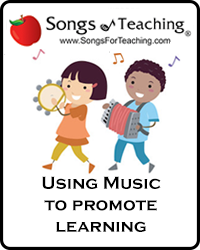 Or sing your favorite song in Spanish and use the guiro to keep the beat! Wishing everyone a marvelous month celebrating the beauty and diversity of Hispanic cultures throughout the world! 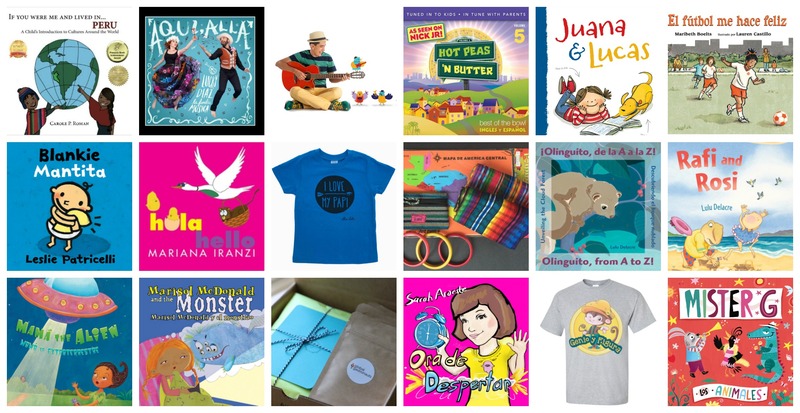 Multicultural Kid Blogs HHM Give-Away! Giveaway begins September 14 and goes through October 14, 2016.